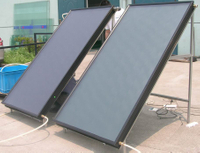 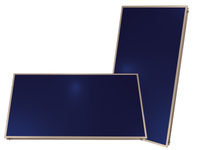 The controller of the solar collector can input water automatically. 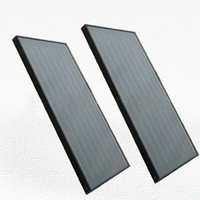 It can save lot of time and energy and also it is easy to install. 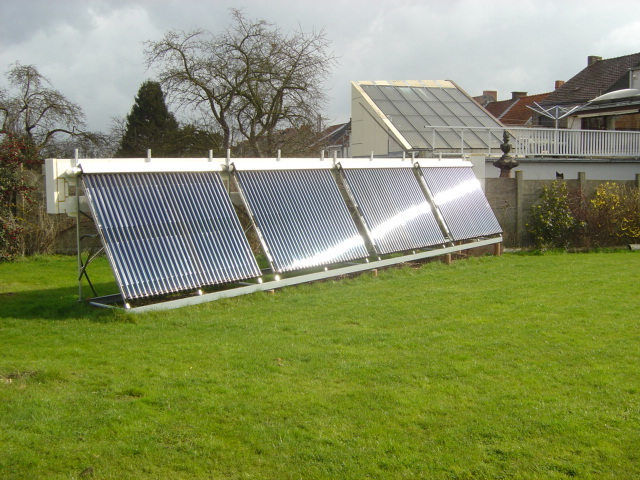 Water tank and solar collector are separated. 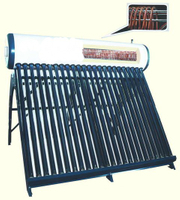 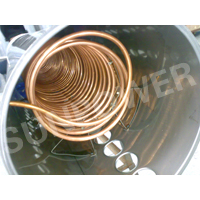 Due to this solar collector system has the heat pipe, thus even water tube was occasional broken, other parts can also operate well. 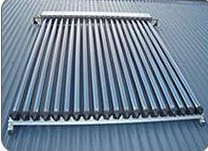 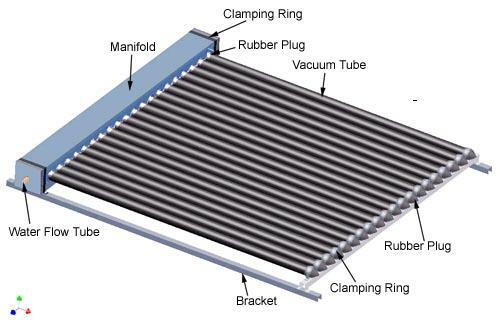 Considering there is no water in tube of solar collector system, this solar water system can work in lower temperature and water will not flow from joints after longtime work.